DO YOU SERVICE AREAS NEAR WEST HARTFORD, CT? We actually serve many cities in CT, including Danbury, Greenwich and more! If you are on our website and need service in a different area besides West Hartford, give us a call to find out if we can make it out your way for same-day service! CAN YOU REPAIR SMALL APPLIANCES? We take care of it all from the smallest appliances like microwaves to large stackable washers and dryers. Dish washers are one of the most common calls we receive frequently. Cleaning dishes is a daily process. Think about it - your fridge also receives a lot of wear and tear over time. Especially with large families who have kids that may be rough with the fridge doors and items inside (got teens?). WHAT ARE THE BEST APPLIANCE BRANDS? With our experience in this industry, we've seen appliances of all kinds. Some of the appliances we see break less often include Frigidaire Pro, Bosch, Marvel, and Gaggenau​. When it comes to the ones that break the most, we just can't reveal that, sorry! 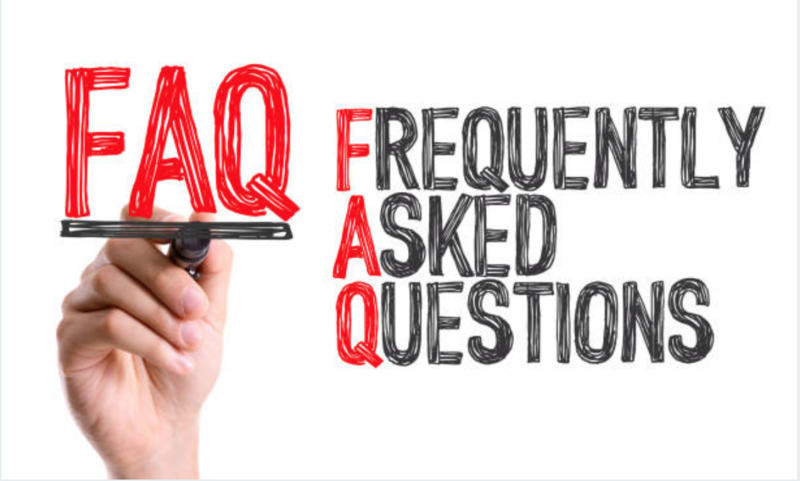 Since we do Repairs on Home Appliances in West Hartford, we get a lot of questions, and we have so many in fact, we have listed the most common ones on our frequently asked questions page. We've been working in West Hartford for a long time. We've seen it all, and we've repaired it all. Our techs are true pros that love working in the West Hartford area, except when it comes to rush hour. That is never fun, for anyone! Our Appliance Repair Pros truly enjoy the trade. In many cases, they like to brag a bit since they are able to mend virtually any broken appliances. Your squeaky washer and your leaky fridge are no biggies for us! Anything and everything. 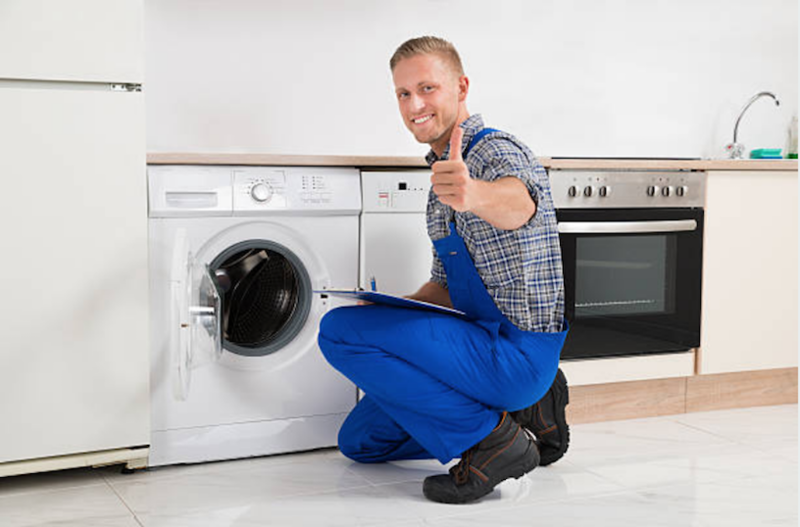 We certainly love to repair appliances, and so we have experience and training with virtually all brands and types. It is rare when we come across a brand that we do not service. If we don't service your brand, we will let you know upfront! WHEN ARE THE BEST HOURS TO CALL? We try to be available at all times, but the best times to reach us are 8am - 5pm daily. We can be reached via our contact form which is on our website as well. Call us or email us anytime and we will always get back to you within 12 hours. ​DIFFICULT TO REPAIR THAN OTHERS? We really think that most appliances require different amounts of work, depending on what they are. We usually say that the appliances including dishwashers, and fridges can be the hardest to repair, since they are large and have many parts. That doesn't mean we don't enjoy fixing them though! Click the links below to find out more about the specific appliances you need repaired. ​We serve many cities across CT. From West Hartford, to Danbury, we have techs in many different areas on stand-by right now. The best way to find out, is to just ask us! Call now!